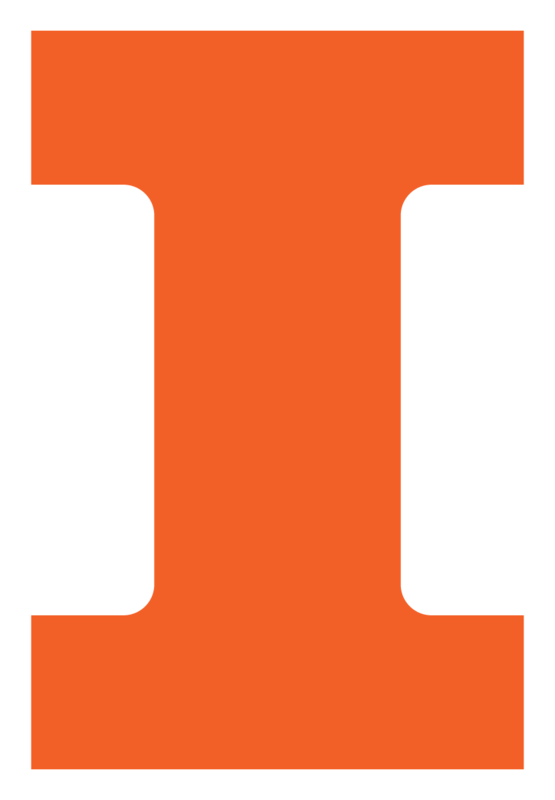 The University of Illinois at Urbana-Champaign has been selected to lead a $25 million initiative to develop the scientific foundations of a next-generation Internet of Battlefield Things (IoBT), designed to enable new predictive battlefield analytics and services. The “Alliance for IoBT Research on Evolving Intelligent Goal-driven Networks (IoBT REIGN),” funded by the Army Research Lab, includes collaborators from ARL, Carnegie Mellon University, University of California, Berkeley, University of California, Los Angeles, University of Massachusetts, University of Southern California, and SRI International. The funding covers the first five years of a potential 10-year effort. In the future, military operations will rely less on human soldiers and more on interconnected technology, leveraging advancements in unmanned systems and machine intelligence in order to achieve superior defense capabilities. The IoBT will connect soldiers with smart technology in armor, radios, weapons, and other objects, to give troops “extra sensory” perception, offer situational understanding, endow fighters with prediction powers, provide better risk assessment, and develop shared intuitions. In addition, these systems must be self-aware and able to reason about their goals, state, vulnerabilities, and other characteristics in order to meet a commander’s intent. They have to be able to counteract and mitigate disruptions and attacks in near real-time and provide stability under uncertain conditions. "This award enables a true collaboration between researchers at ARL and researchers in academia and industry to change the status quo in smart battlefield services."